Greetings, fellow travelers! In celebration of November as New York State History Month, I&apos;d like to invite you to join me over the next several weeks on a journey to New York&apos;s amazing collection of museums. With the generous help of I Love New York, I&apos;ve embarked on a statewide odyssey, exploring the astonishing depth and breadth of this collective community, and along the way learned a few of the remarkable things it has to teach. 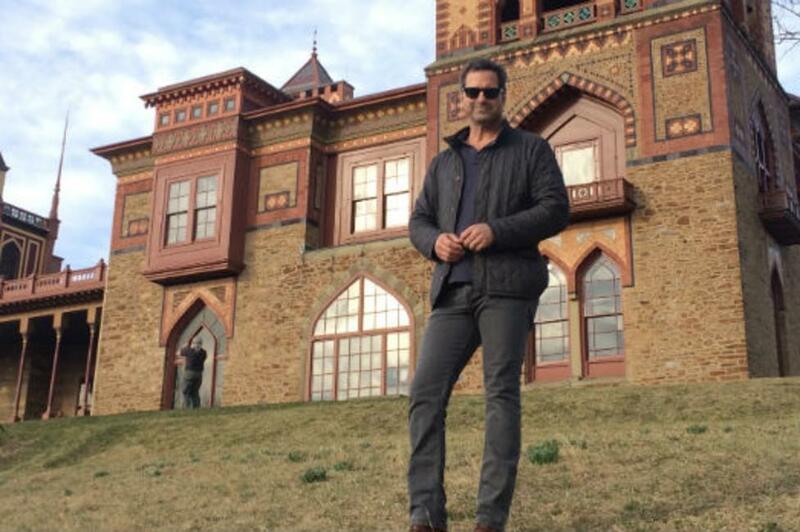 As host of Travel Channel&apos;s long-running Mysteries at the Museum, I have a vested interest in this realm. Presently in its twelfth season, the series chronicles the heroic histories and twisted tales behind artifacts and relics displayed in galleries all over the planet. The success of this TV show demonstrates how passionately many Americans feel about the archived treasures found in museums-did you know there were 850 million visits to U.S. museums last year alone!?! As a New York resident, I&apos;m continually floored by this state--from art and culture to industry and tech, New York is where America first found her feet as a world power and where she still stands tall today. 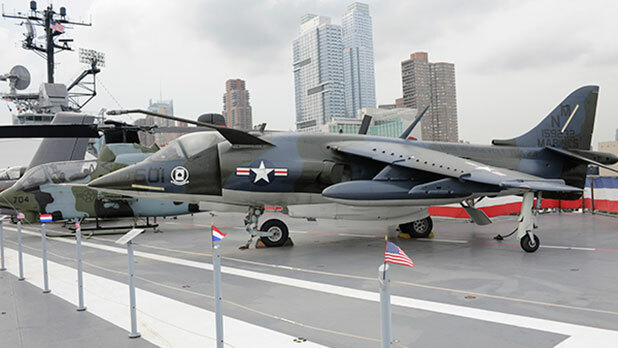 To get a read on how all this happened, you&apos;ll want to visit a museum--and New York has plenty to explore. 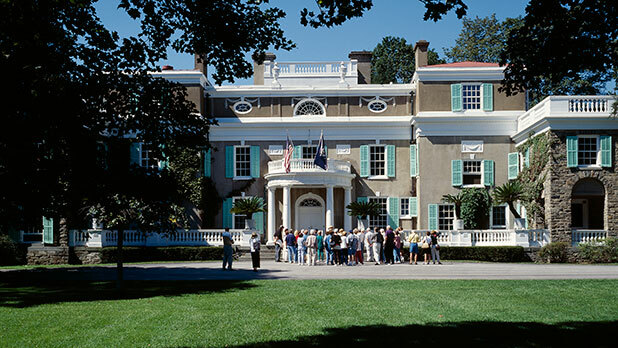 According to the Museum Association of New York, there are more than 2,000 art, history, science, and children&apos;s museums across the state&apos;s eleven diverse vacation regions -- from world famous institutions like the Intrepid Sea, Air & Space Museum and Franklin D. Roosevelt Home and Presidential Library in Hyde Park, to lesser known gems like the Catskill Fly Fishing Center & Museum in Livingston Manor and Harriet Tubman Home in Auburn. 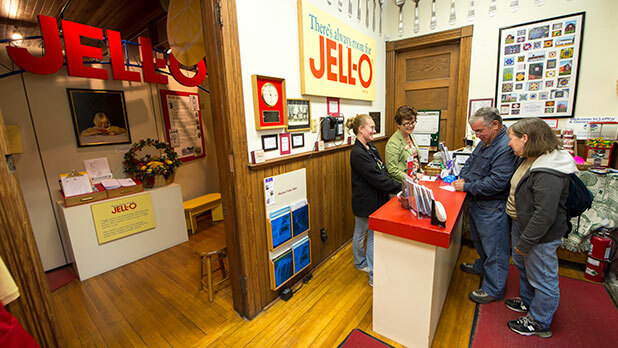 There&apos;s even a museum dedicated to JELL-O -- in Le Roy, the town where it was invented. Add to that New York State&apos;s zoos, botanical gardens and historic houses, and you could spend a lifetime seeing them all, and more museums would be rising in your wake. •	Be an active museumgoer, not a passive one. Visit with deliberate purpose and intention. Do you want to know more about pterodactyls or to finally understand Cubism? Decide to learn. •	Think of a museum as a human place. Despite all the glass-encased objects, it is people who make museums and they are always eager to tell their stories. I always say hello to the guards--talk to them! Those folks stand in those galleries all day, and you might be surprised at what their favorite painting is. •	When visiting a museum, especially for the first time, check its website for building layouts, current exhibitions and events. Prepare your spirit to be fed before the meal is served. And speaking of meals, you might try eating in the café upon arrival; you&apos;ll have more energy and it&apos;ll give you a chance to fine-tune your visit. 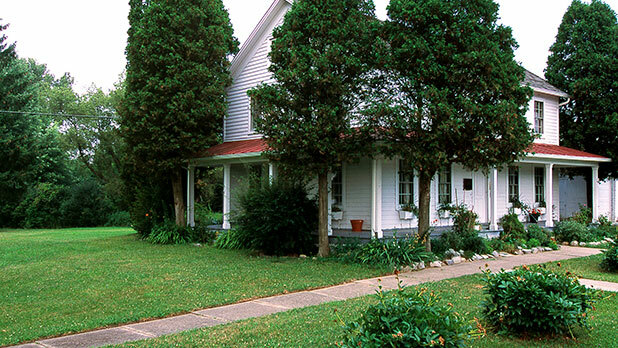 •	Museums are multi-faceted--they collect, preserve, research and exhibit--but, the average visitor only takes advantage of the exhibits! If you reach out to museum personnel--say, an expert in Egyptian mummies--via email (addresses are usually available on the website), they might show up to answer your questions in person. •	Wear comfortable shoes. I know it seems obvious but you&apos;ll be walking and standing a lot. Protect your soles! Same goes for comfy clothing. •	Utilize the benches in the galleries. Sit down and allow your mind to wander. Meditation is good! •	Carry very little into the galleries, check everything you can. Free your hands and free your mind. There&apos;s magic in museums. They hold objects and experiences that will excite, challenge, and enlighten you and your family. Next week, we&apos;re off on our voyage to new and different states of mind right here in the State of New York.